We are an award winning, boutique collective of hairstylists & makeup artists. 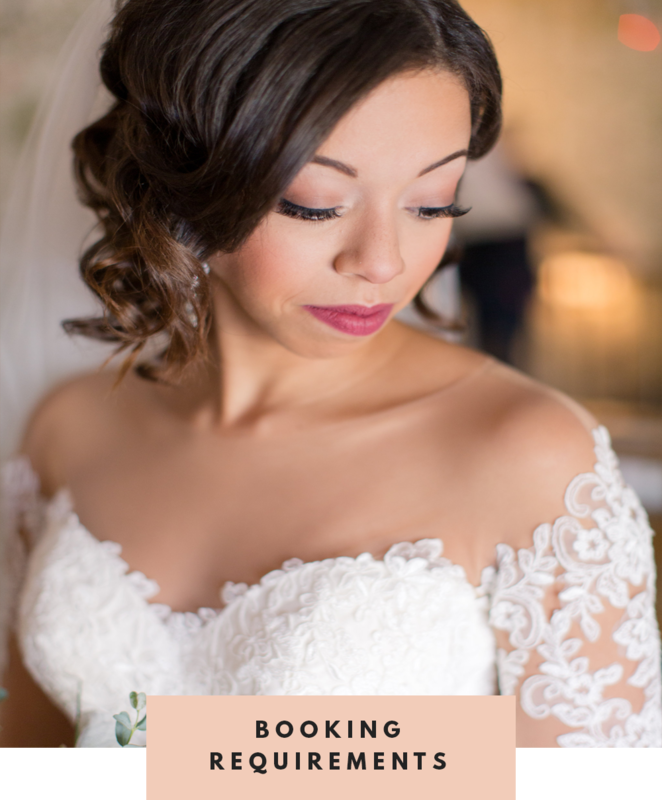 We are comprised of a hand-selected team, and provide quality beauty services for brides who wish to look natural, timeless, and effortlessly beautiful. 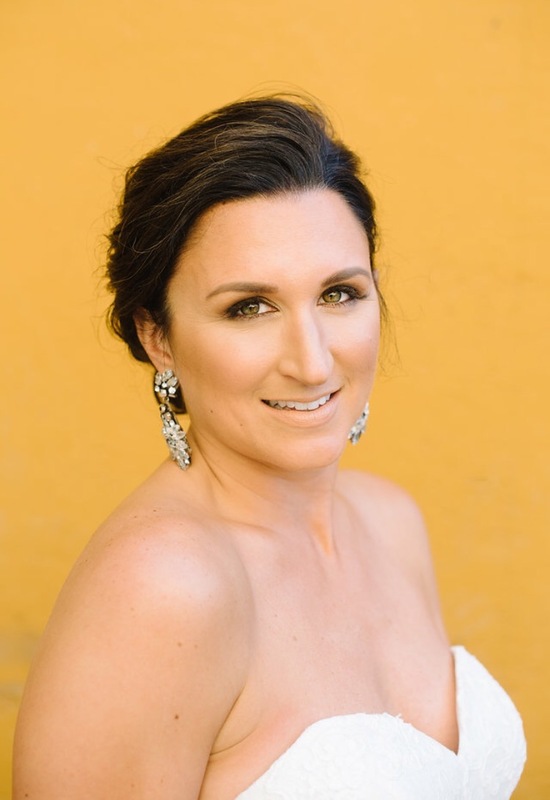 Our company is large enough to accommodate bridal parties of every size, and specialize in long–lasting, photogenic, naturally enhancing makeup. We are committed to using only the best products to enhance our clients' natural beauty, making each experience specialized and unique: we strongly believe in "less is more". 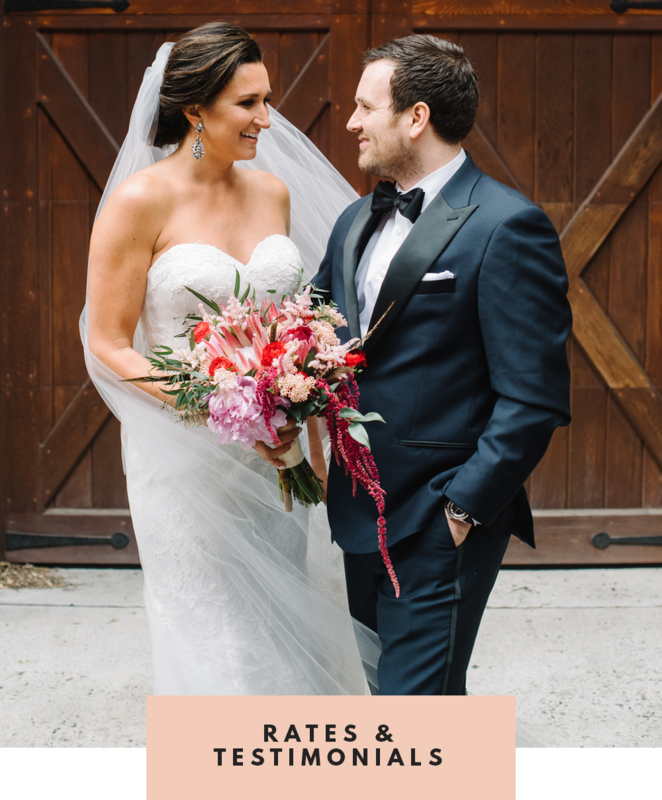 We strive to make the wedding preparation as happy and stress-free as possible by going the extra mile, ensuring that our brides not only love the way they look, but they will also feel their absolute best. A happy, confident bride is a beautiful bride. We know how long it takes to thoroughly plan a wedding. The last thing you need is unanswered emails, lingering questions, or files never getting organized. We keep everything organized for you, do all the planning for hair and makeup, and keep in close contact with you throughout the planning process. We aren’t hired just for the wedding day, we are with you for the entire process. No Travel Fees for Philadelphia. We are an on-location team, and will travel to you on the wedding day. There are no travel fees for Philadelphia weddings. We enhance, not "mask": As natural beauty enthusiasts, we believe less is more. With us, you will feel like an enhanced version of yourself on the big day. Yes, makeup artists should be insured, too. Let’s get on the phone! I want to hear ALL about your wedding plans and visions. What are your color choices? Where are you getting ready? What’s the overall vibe? Let’s discuss your ideas and I will tell you what I can do to make it come to life. Ready to secure us as your beauty team? Woohoo! Let’s get a contract completed, and make this official. Come meet us at our boutique studio located in the heart of Old City, Philadelphia for a glass of bubbly or a cup of coffee. Together, we will create a “preview” look for your wedding day. Bring your mom, a friend, your dog - anyone you want there with you. Trials are booked 4-16 weeks prior to the wedding day. It’s showtime. 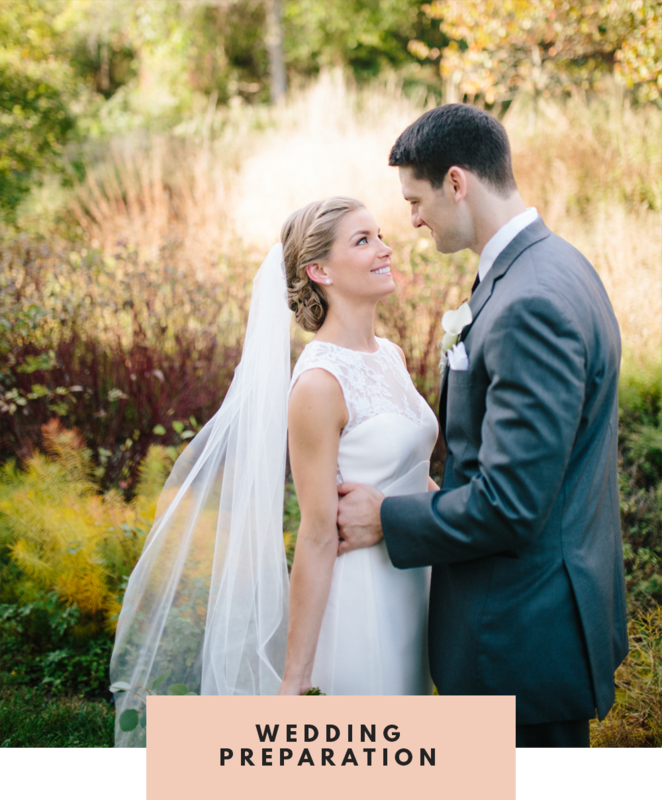 Before the wedding day arrives, you will have a morning hair and makeup schedule ready to go. You will know who needs to be where at what time. We will travel to you, and bring all necessary items. Fill out the form below and we will get back to you with more info. Click a photo for more information.